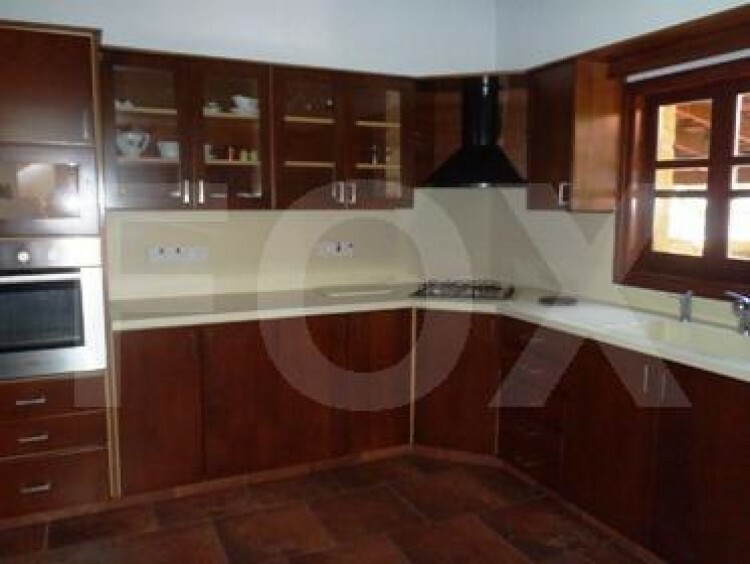 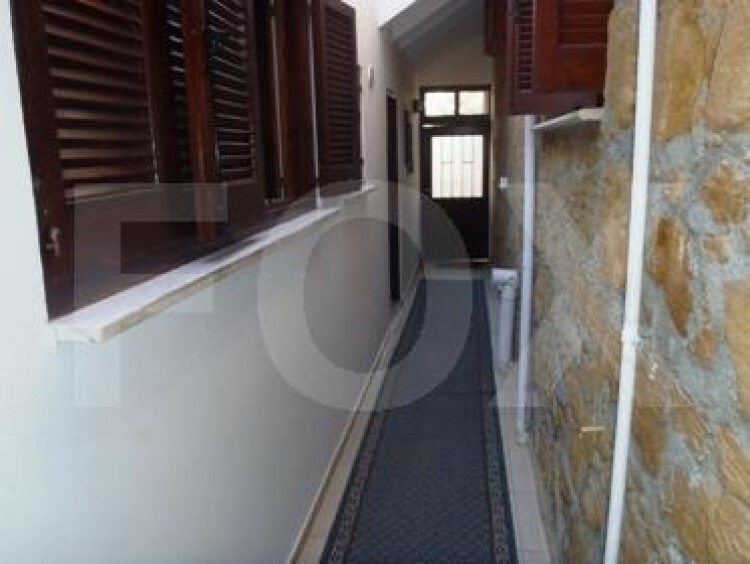 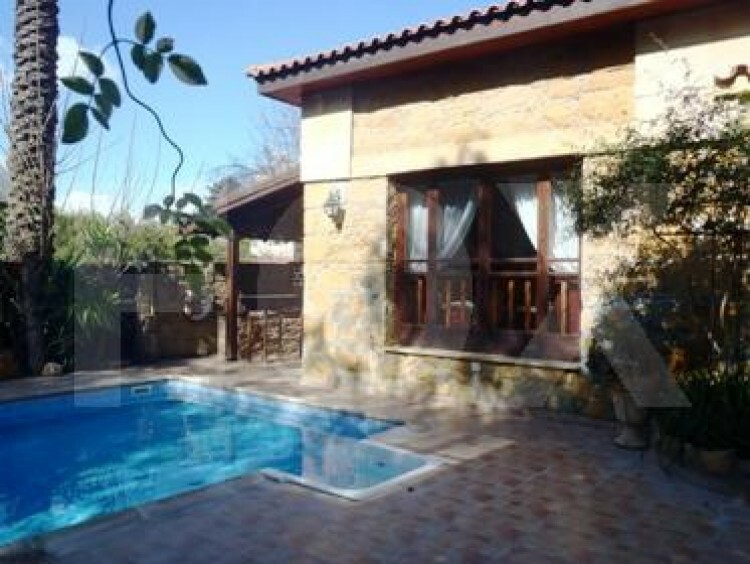 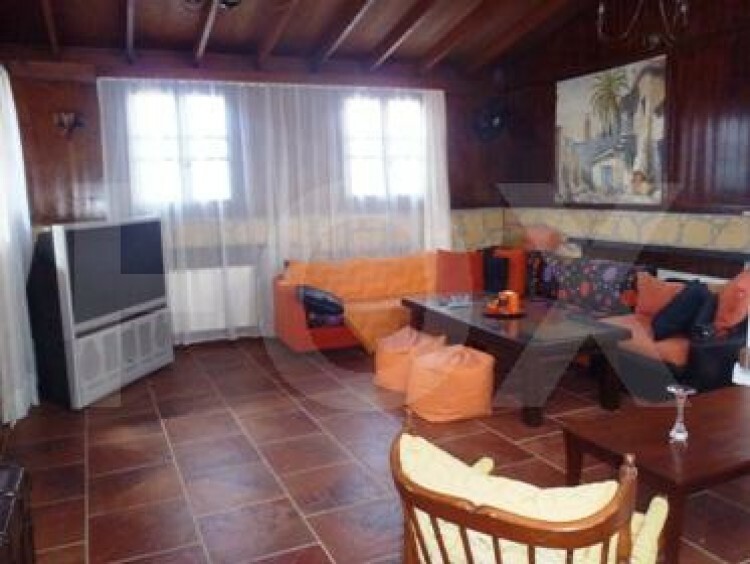 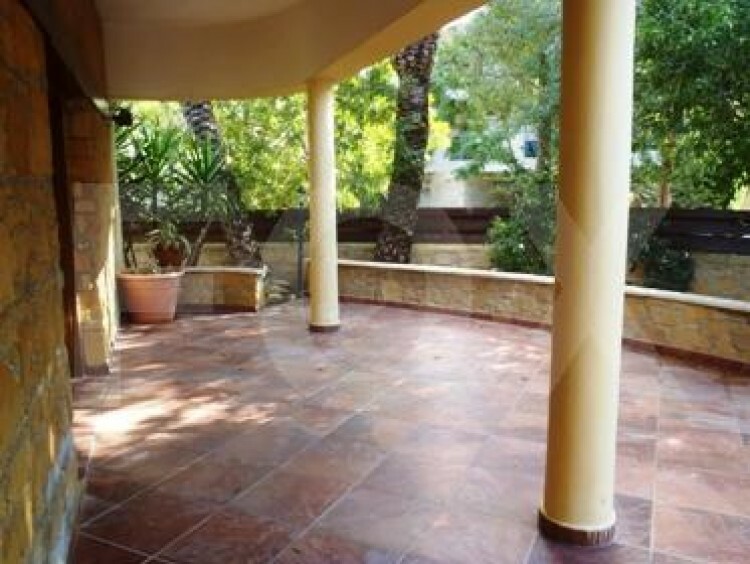 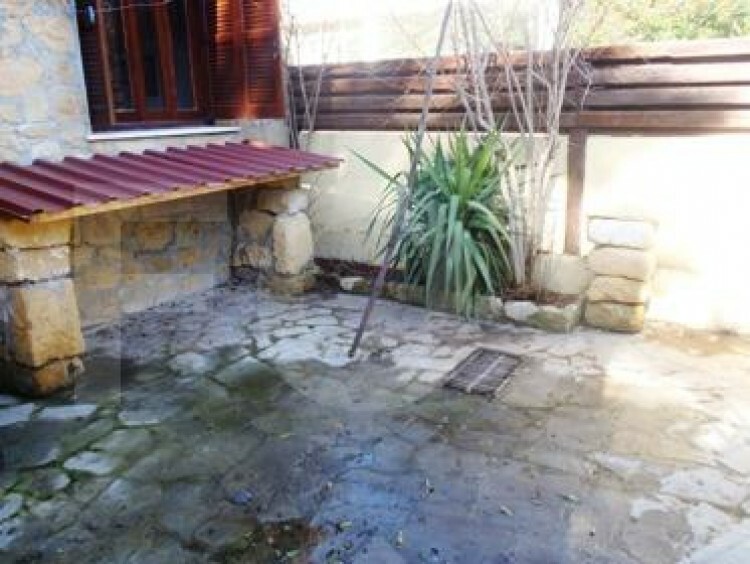 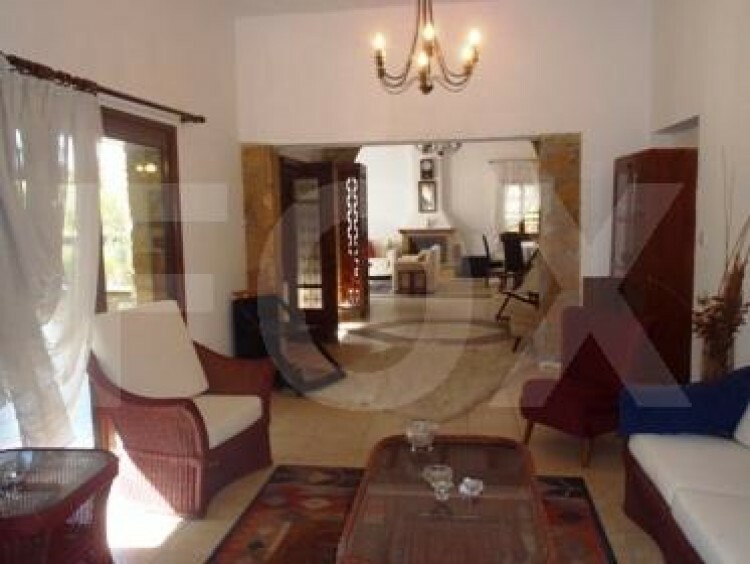 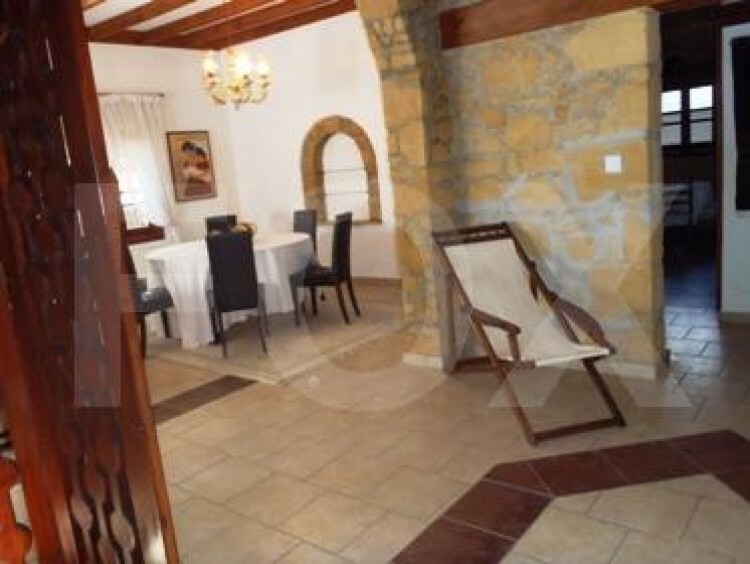 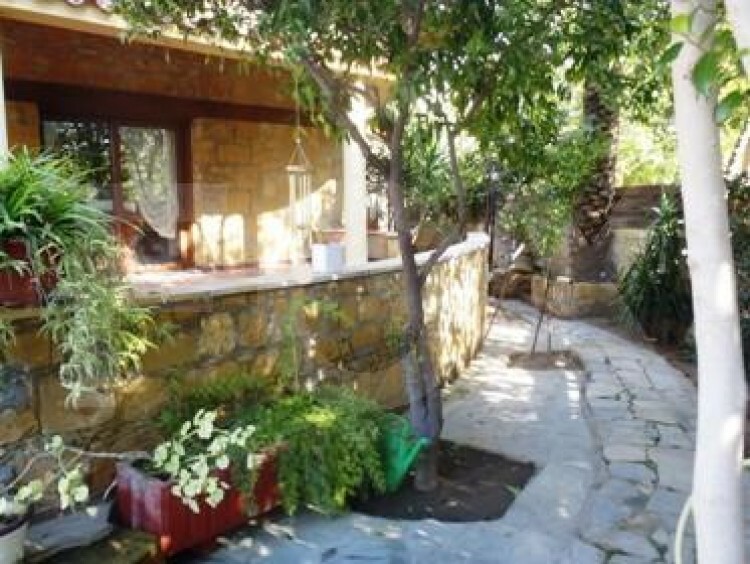 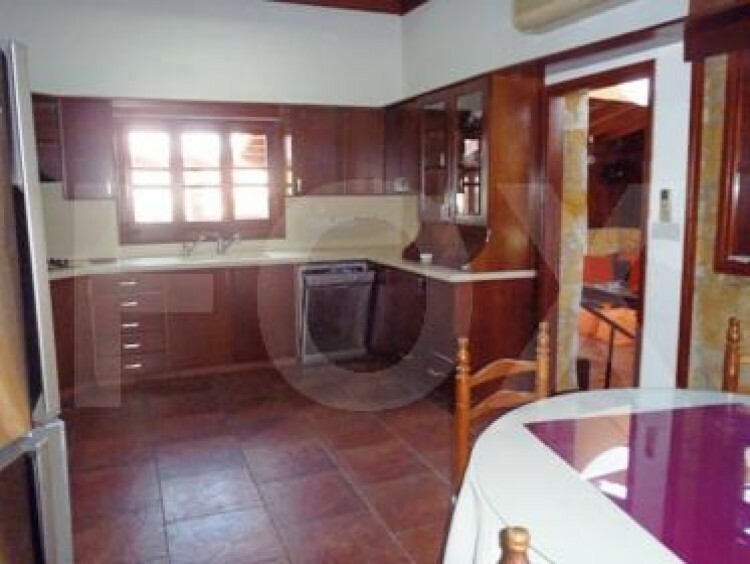 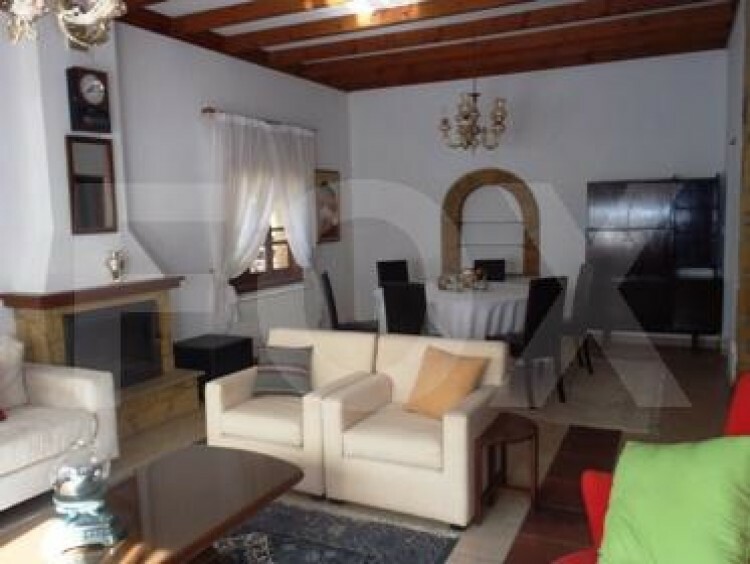 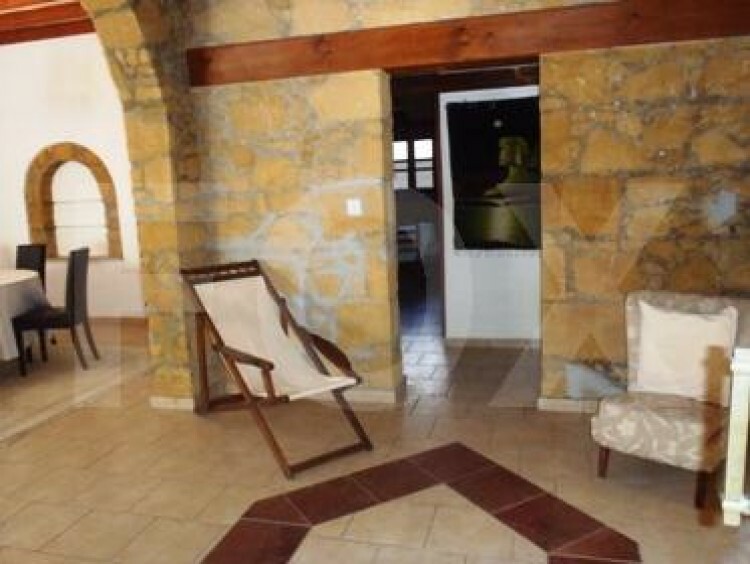 Beautiful house for sale in Ayios Pavlos/Ayios Andreas, built in a corner plot of 566 square meters. 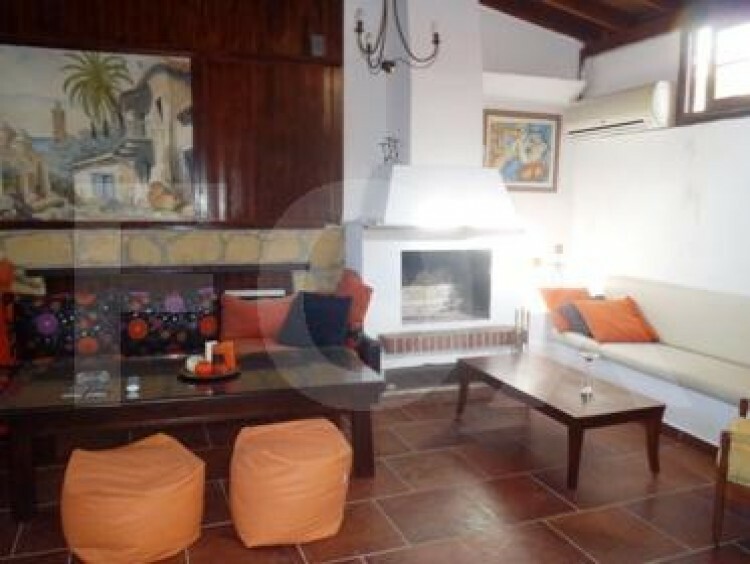 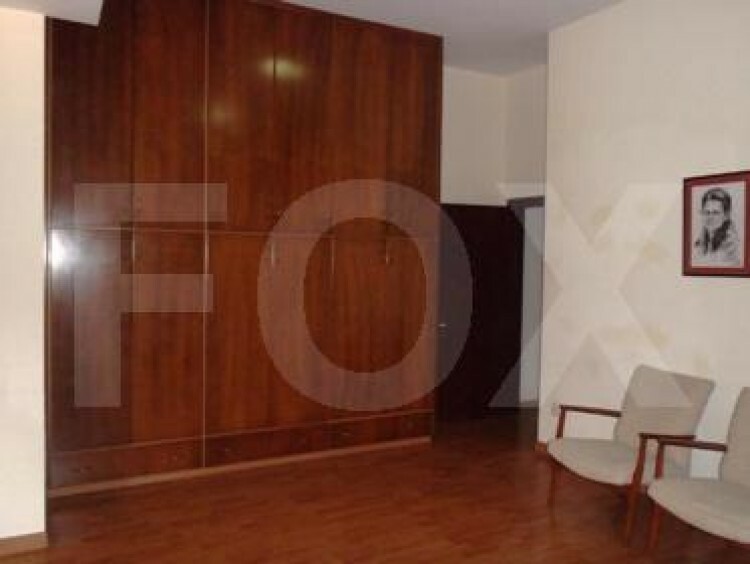 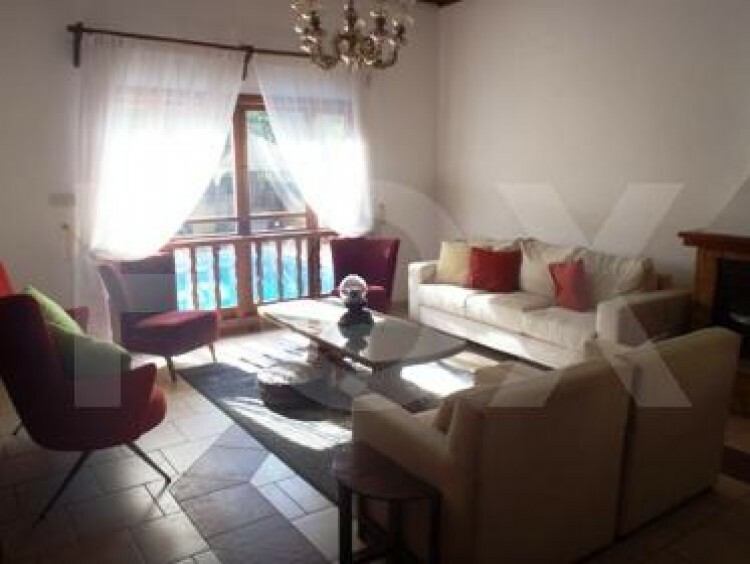 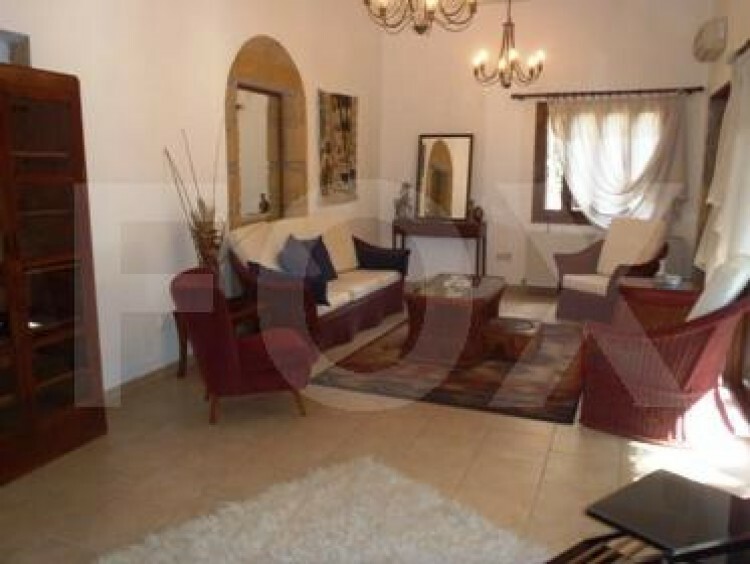 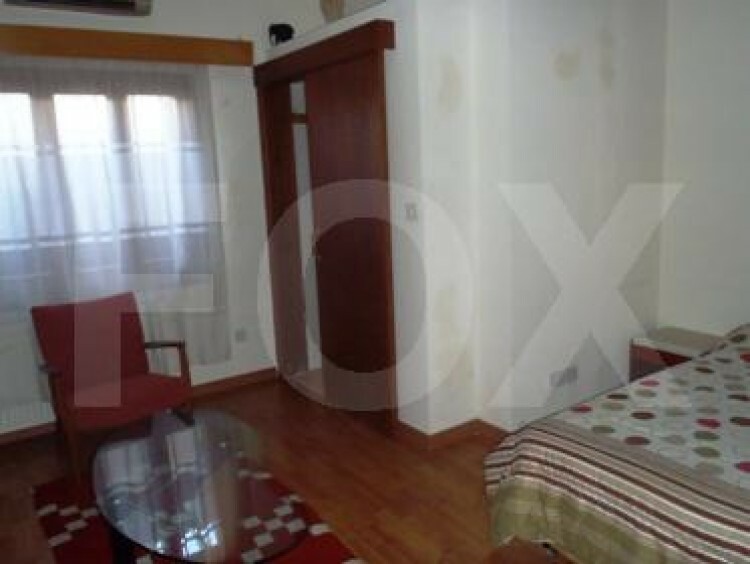 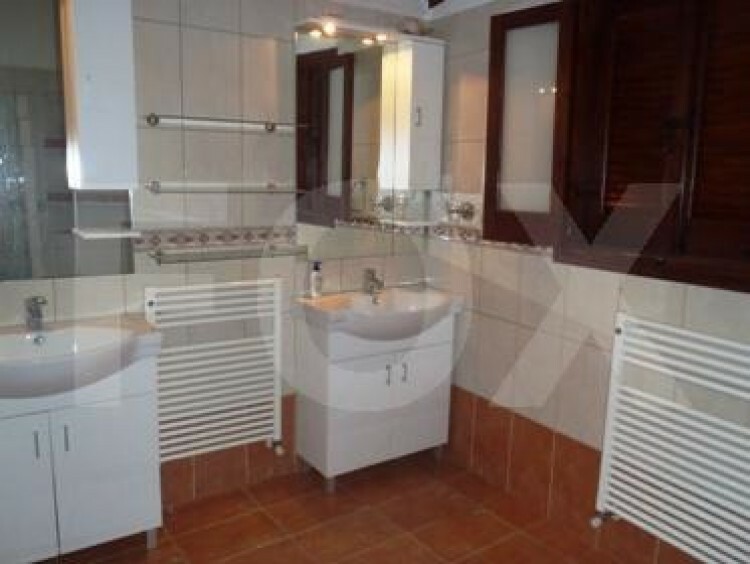 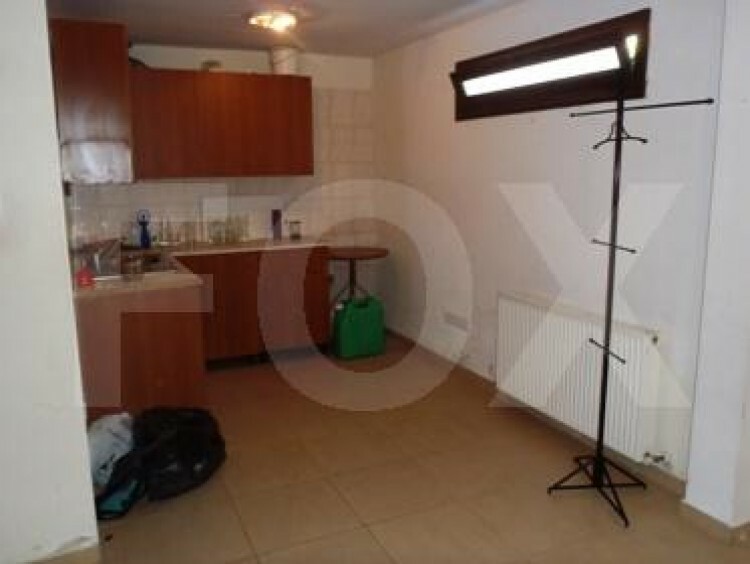 It is very bright and airy, located in a quiet residential area. 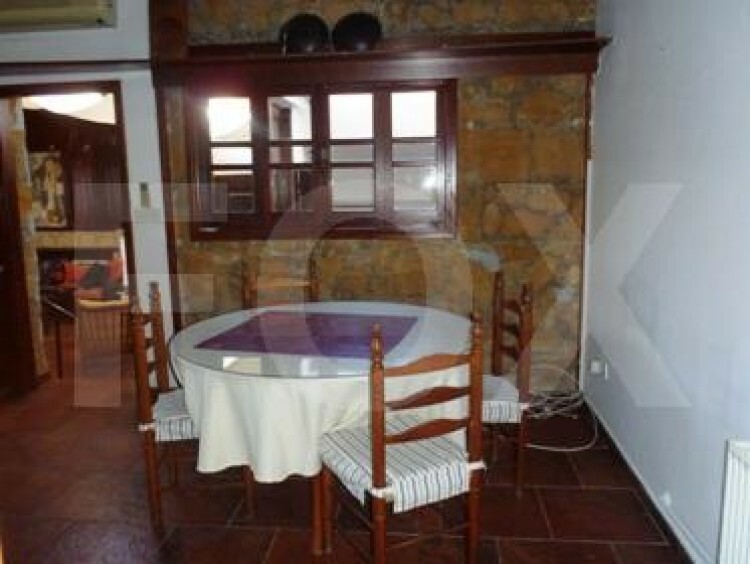 Has a very spacious living/dining room, featuring a fire place on top of the petrol central heating system throughout. 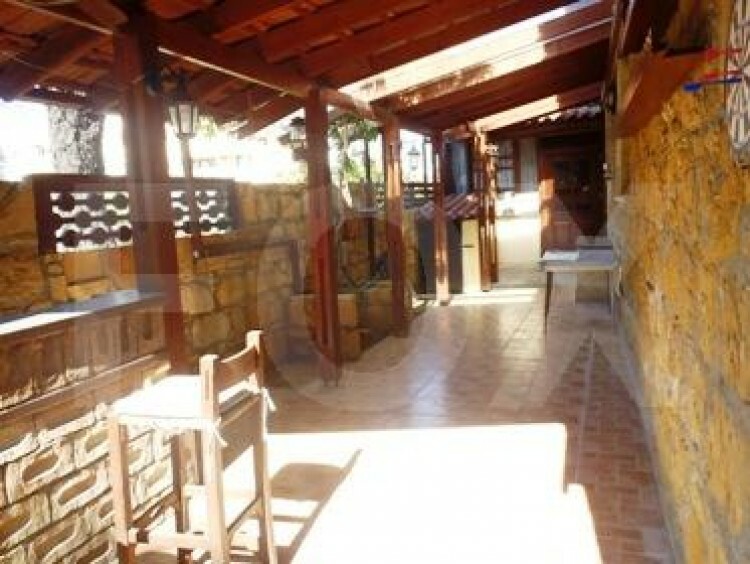 Separate kitchen with all electrical appliances plus day room, opening up to another living room again with fire place. 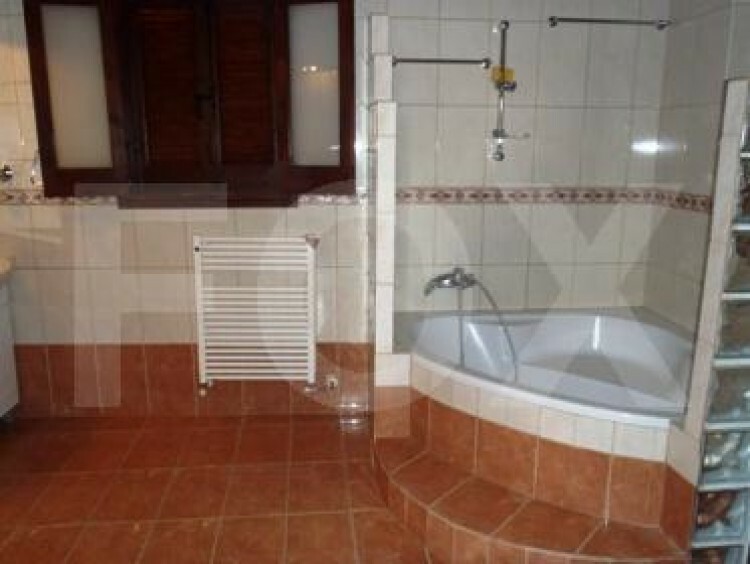 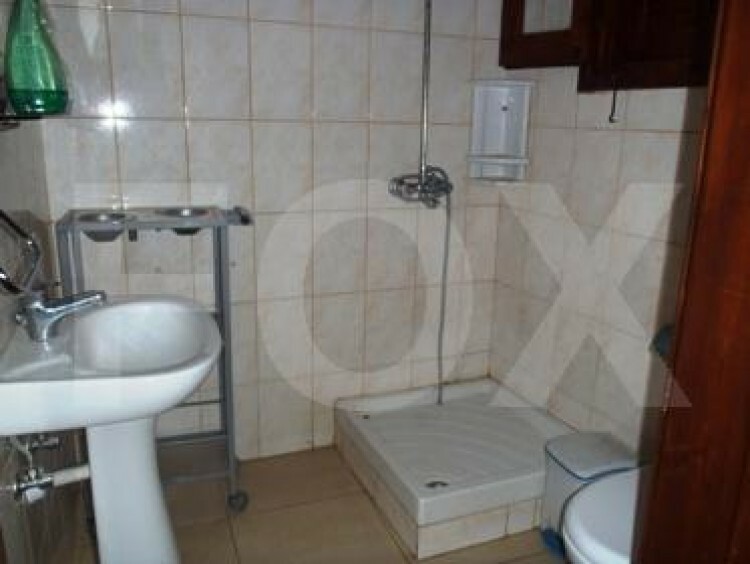 There are 2 bedrooms, both en suite with full bath. 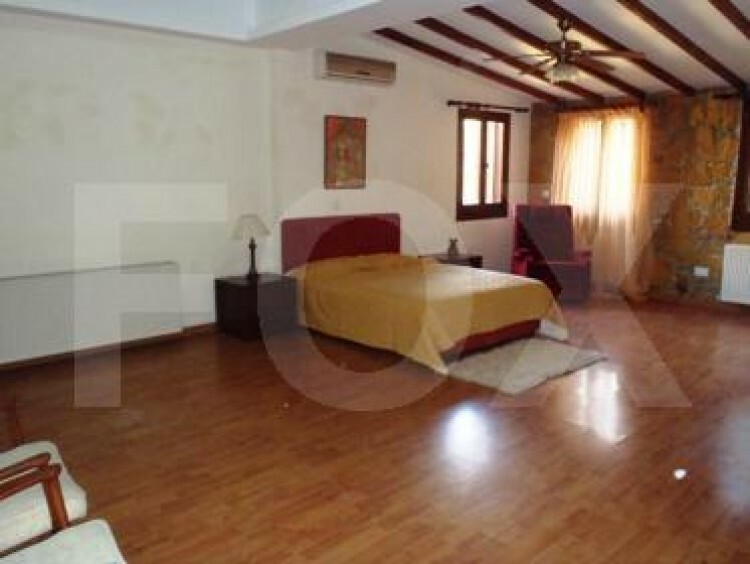 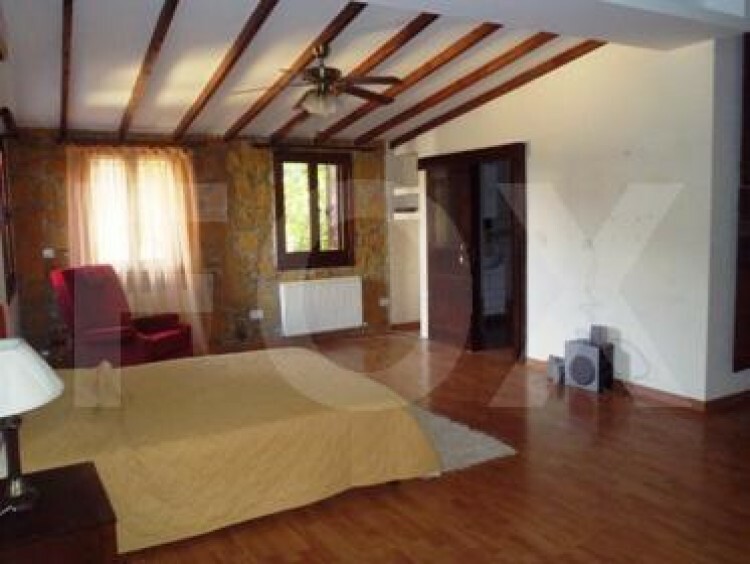 The master bedroom is huge, and can very easily be converted to 2 bedrooms. 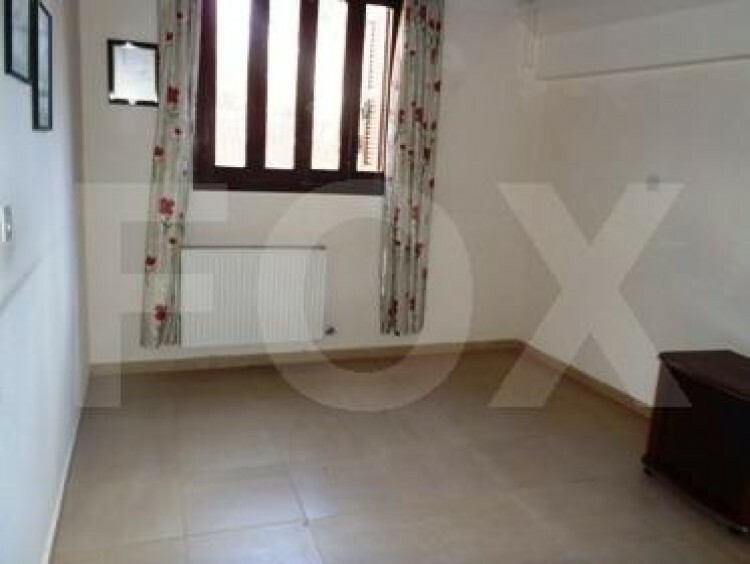 A lot of wardrobes everywhere. 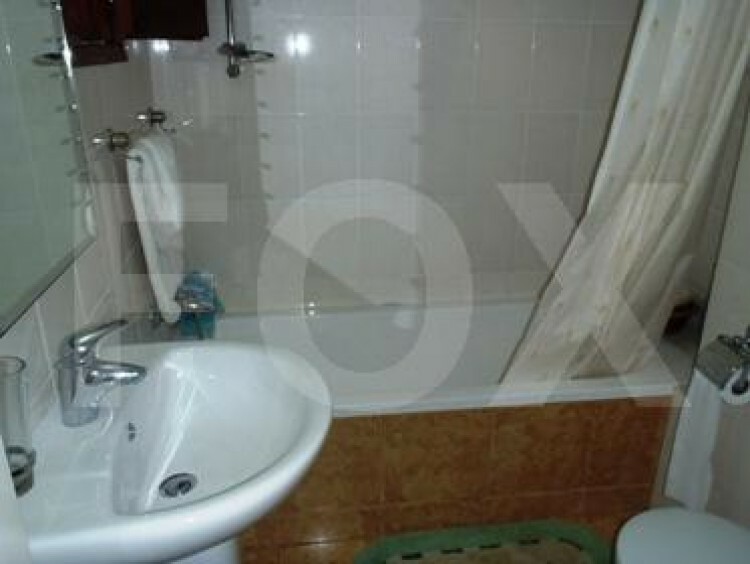 There is also a third bedroom with shower, plus a maid’s room, also with shower. 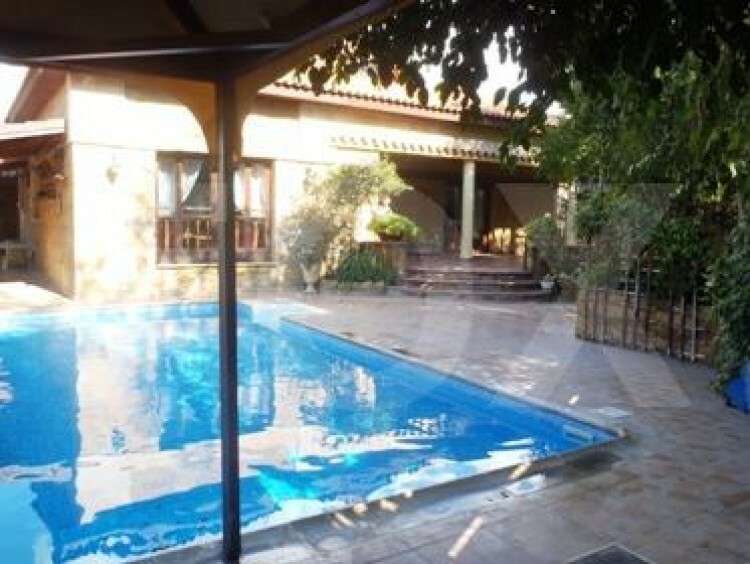 On the outside, there is a swimming pool and a cozy barbeque area, plus a veranda overlooking the garden. 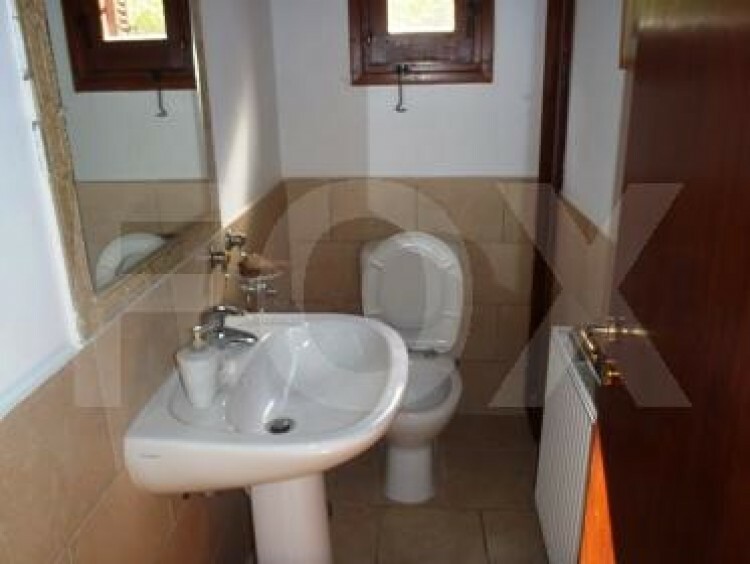 This house is of traditional style, but with modern facilities. 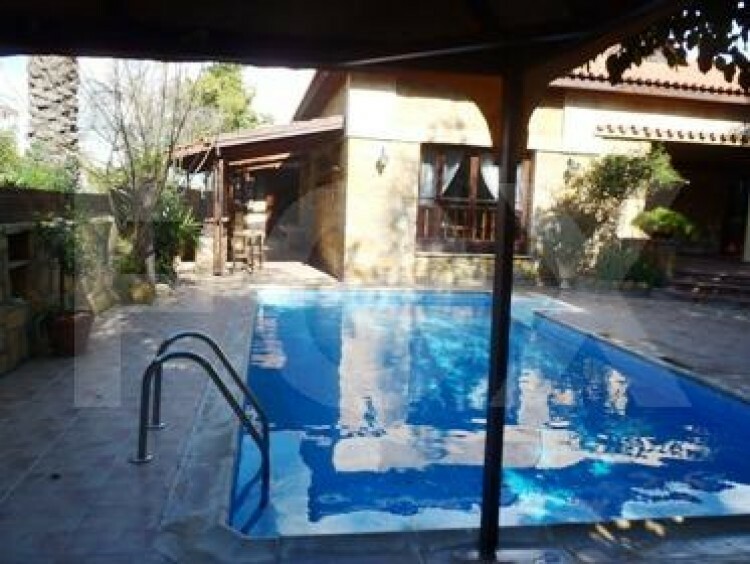 Definitely a property worth looking at! 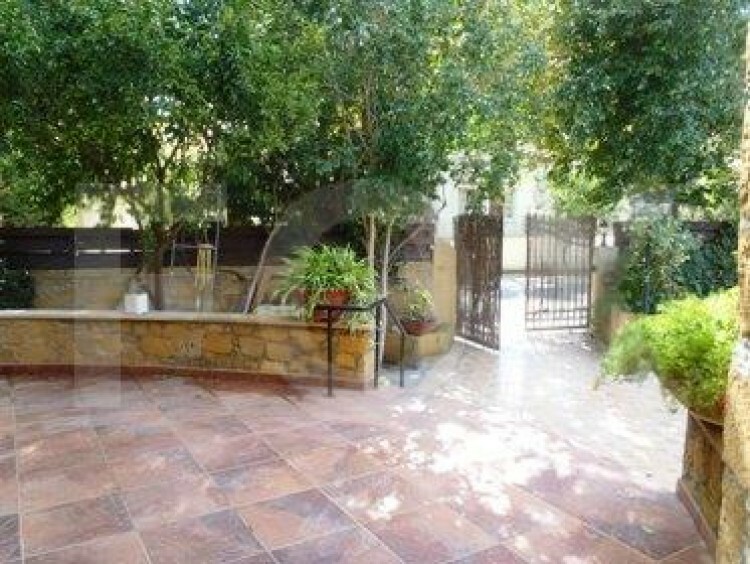 Price is negotiable!